SpendInsight offers a fast track to savings for organisations of all sizes. Engineered in partnership with two of the UK’s leading universities, SpendInsight represents a significant step forward in the ‘tool set’ of the procurement professional. 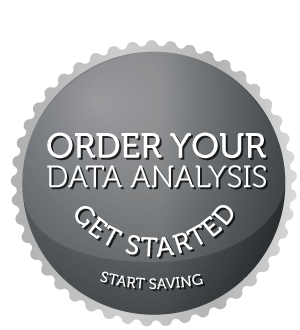 Upload your raw data and within 7 days we will return a completed data pack, ready for you to identify savings immediately. No consultants, no hidden cost, no distractions, just results. The data pack shows your areas for potential savings, and allows you to drill down by commodity or service right back to the original purchase order for checking. Even used a one-off service, it is particularly useful in budgeting periods or as part of a saving review process, as it will give a clear starting point and set of actionable savings. The purpose of the data collection is to establish the total spend for your organisation, and identify the items which were purchased. Having identified and quantified the areas where you have savings opportunities, in an easy and cost effective manner, the next stage is to implement a program to realise the savings. Our artificial intelligence engine does the hard work of understanding what you are buying and matching it all up. Order SpendInsight Find out where you could be saving. Just fill in the form bellow to register and one of our specialists will be in contact with you.